Gibson l-00 (I know it’s marginally smaller than 1 3/4)? Martin 00 something? Taylor? 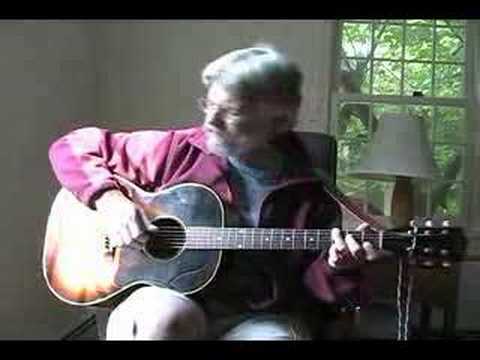 Something with a solid top ideally, for fingerpicking and blues. edit- I realise asking for the “best” is subjective and so on, I’m just looking for a few perspectives so that I have a handful of models to try out. If only I'd been able to get on with the wide neck and string spacing I would still have mine! The best-sounding small-body guitar I've ever played. Avian Dove? The Deluxe is even nicerer. My mahogany Songbird has wonderful sustain. Had a Dove on trial, but the rosewoods had already gone from the sale. November or New Year are your best horizons now. Maybe take a look at some of the Eastmans. I don't know if you ever travel down to the Smoke but Mairants have a couple of parlours that are very nice bluesy fingerpickers, and they're well under £1k. If you do ever go there, be sure to try the Atkin LG47. It's miles over your budget but it'll knock your socks off and instantly rematerialise them somewhere else, possibly Kansas. That good. A 00018 or 00028 would probably be more versatile outside of straight blues fingerpicking though. Great playing! I’ll check that out too. I've bought a sigma 00R-28vse, I was looking at buying a Martin 00-28vs. The sigma was £500 the martin was £3000. The sigma is amazing. I also have a Martin vintage series 00-18 and the sigma sounds and plays better which is surprising to say the least. Another guitar I was looking at was the headway h2-am. Great little acoustic, but expensive and quite hard to find. Try the sigma you'll be surprised. Mine is the VSE version so I can plug it in, which I never do. I can honestly say this was one of the best purchases I've done this year. Extremely satisfying to play. Now that looks like a lovely guitar. 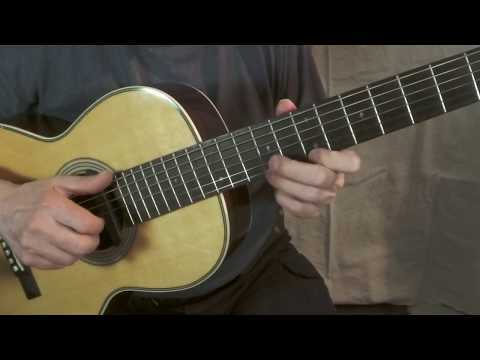 Hadn’t heard of it before but the spec looks perfect for fingerstyle. There are some great YouTube clips of the CEO-7. My favourite is by onemanzguitar (believe guitar is being played by Spoon Phillips). Could also look at a used 00-18v! Update: Returning a Gibson LG-2 American Eagle to the retailer, mainly due to a couple of quality control issues that I don't think I can live with. -Nice, comfortable small body shape. -Big voice and volume for a small body. -Very "Gibson" tone, like a more focussed version of my Hummingbird actually. Definitely in the same tonal ballpark. 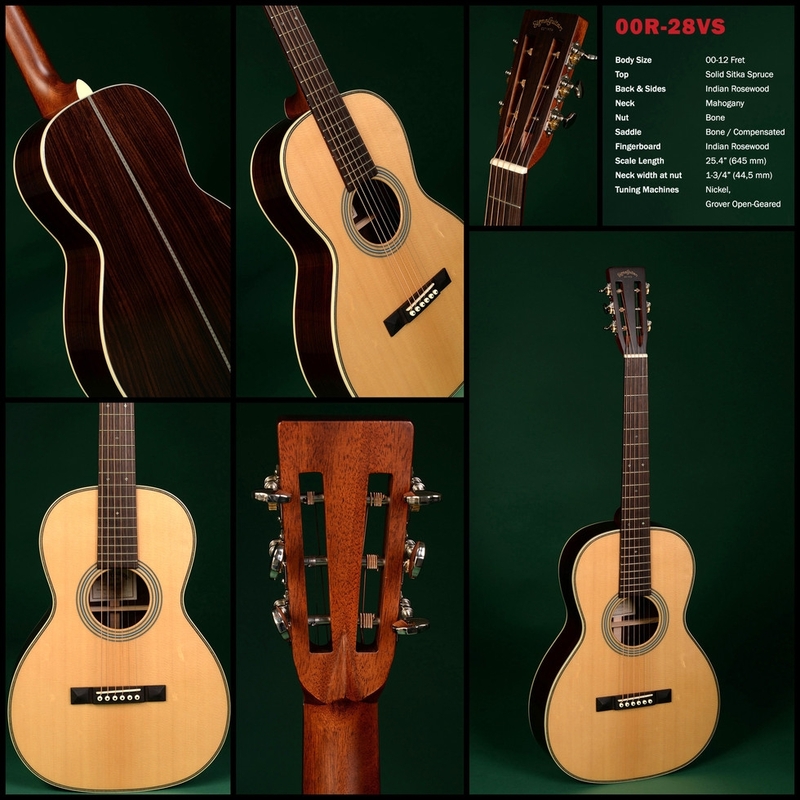 -Lovely top (at this price range Martin seem to produce a lot of bear claw). -Poorly cut high E at saddle- noticeably off line/ wider string spacing B to high E than between other strings. This gave an artificially wide e-e spacing (2/32 larger than my hummingbird in fact). That would be ok if the strings were evenly spaced. -Bass side tuning machines mounted off line, noticeably to the naked eye, the low e machine closer into the middle of the headstock. A shame as it is otherwise a nice instrument. I think in the interests of variety I'll look at other brands as the tone wasn't a massive departure from my hummingbird. Its also a lesson to try before you buy, although that wasn't possible in this case as its an end of line model and there were none within about 200miles of where I live. When I bought my hummingbird I went into the shop 3 days in a row to play it. It might be worth "czeching" out a Furch. Forgive the crap pun but they're made in the Czech Republic to a very high standard. I've got their Stanford-branded "OM5-Vintage" model from a few years back and I prefer it the other OM-sized guitars I've owned, a Larrivee OM and a Brook. It's in the same ballpark as the few Martins I've played but a lot cheaper. I've also heard that Stonebridge guitars are also Furch-made and have read some great reviews of those. Anyway, here's mine. The 1 3/4" nut feels wider (not sure why - shallow neck? - no binding?). If anything it's a bit too wide for me. String spacing at the bridge is (I think) a bit over 2 3/16". Slot-heads aren't for everyone but I love the look. Might be the best guitar I've ever played, hence this NGD post is about a month out of date!